If you liked this show, you should follow Lights Cameras Fashion Radio. 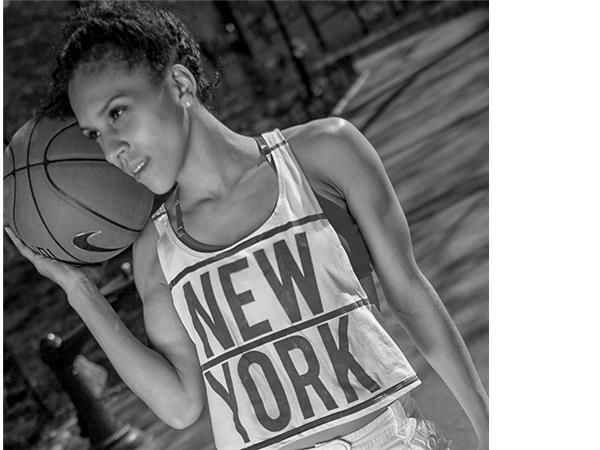 LCF Radio is on the constant rise with another debut show this season July 13th 7pm EST, "Lipstick, Layups & Lyrics" hosted by Ms Basketball herself of the Brooklyn Diamondz in the Beautiful Ballers Pro Am and Raising NYC Hip Hop artist Bella (Niki Avery). Bella will be taking us from the courts, runways and stadges accross the Nation. Giving B-Ball Clinics and Performing live remotes in your cities. So look alive Bella's coming your way! Bella's debut guest will be blazing new artist to hit the scene out of Florida named "Lostman", and One of the NYC Tri State Areas top Sports Trainer.